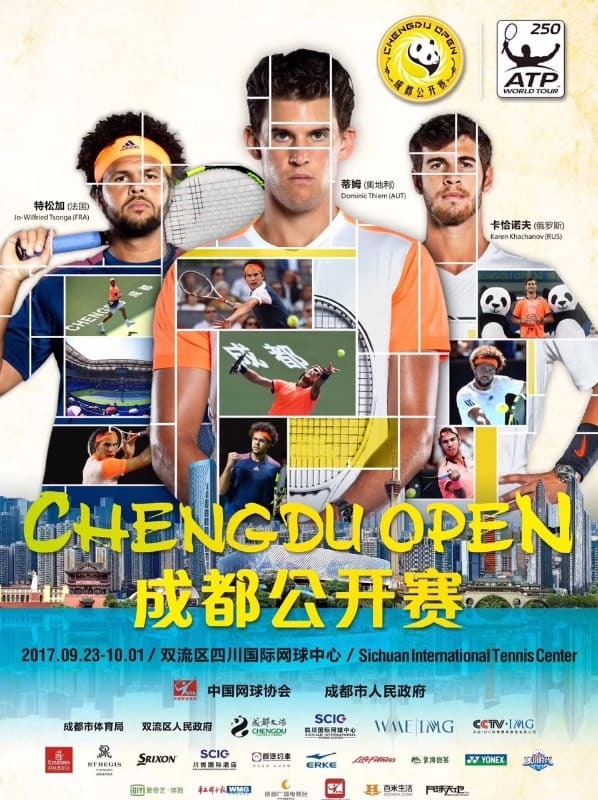 The ATP 500 in Beijing is the third of four ATP stops in China this year, and features a stronger field than the previous two events combined. Here is your look at the action this week. While he faces credible opposition, under no circumstances should Juan Martin Del Potro not be favored to reach the semifinals as his path of Albert Ramos, Sam Querrey/Karen Khachanov, and likely Borna Coric in the quarters is not incredibly burdensome. Coric opens with Feliciano Lopez, Filip Krajinovic or Mischa Zverev are set to follow. Del Potro is the best form player in this section and the most talented, so he should take it. Section 2 is weak and unpredictable, #4 seed Fabio Fognini is in good form but will likely be fatigued, meaning that qualifier Radu Albot has a genuine shot at an upset. Joao Sousa made a semifinal last week and should be favored against a struggling Andrey Rublev. I’ll back Sousa in this section defeating Albot in round 2. Marton Fucsovics should edge Andreas Seppi in round 1, while Marcos Baghdatis is better on hard courts than #8 seed Marco Cecchinato. Sousa over Fucsovics is my pick for the section after Fucsovics defeats Baghdatis. Section 4 of the draw should see some upsets as I’ll back Roberto Bautista Agut to upset Alexander Zverev in round 1, and Gael Monfils to upset Fernando Verdasco. Monfils should go on to beat Nikoloz Basilashvili/Jack Sock, while RBA will be favored against Malek Jaziri/Yibing Wu. RBA is better than his current unseeded ranking and Monfils has to make a run at some point. RBA over Monfils is my pick in this section. I’ll back Kyle Edmund to rebound from a recent slump and have a good tournament, Edmund has a path of Peter Gojowczyk, Matteo Berrettini/Leonardo Mayer, and probably Ryan Harrison/Grigor Dimitrov to reach the semis. I’m not sold on Dimitrov right now, and I’ll take Harrison in an upset. Dusan Lajovic faces fellow qualifier Vasek Pospisil in this section, with Edmund over Harrison my pick. The Tower of Tandil’s strong season should continue, meanwhile the veteran RBA looks set to have a strong week, though he’ll be an underdog in the final. It was a day of upsets in Estoril as home crowd favorite João Sousa and emerging American Frances Tiafoe made their way into the final of the Estoril Open, knocking out Stefanos Tsitsipas and last year’s champion Pablo Carreno Busta. The first semifinal was the one everyone in Estoril was eagerly awaiting and it certainly didn’t disappoint. After a titanic two hour tussle, João Sousa defeated Stefanos Tsitsipas in the 3rd set tiebreak to book his 1st ever final at his home tournament, making it the second time a Portuguese player reaches that stage in Estoril after Frederico Gil in 2010 (lost to Montanes). Tsitsipas breadsticked the Portuguese in the second set, but he visibly ran out of gas in the third set after all the tennis he’s been playing lately and the home crowd pushed Sousa past the finish line. The second semifinal saw a relatively empty court, with a lot of people having left after the emotional high of Sousa’s win. Tiafoe didn’t let that bother him at all though and produced an incredible performance to easily dispatch Carreno Busta. The American didn’t face a single break point and applied pressure in basically every return game, hitting one great winner after another to reach his first ever ATP final on clay. Carreno Busta’s famed consistency was just no match to the brilliance of Tiafoe on the day. Going into the final, it’s hard to predict a winner. 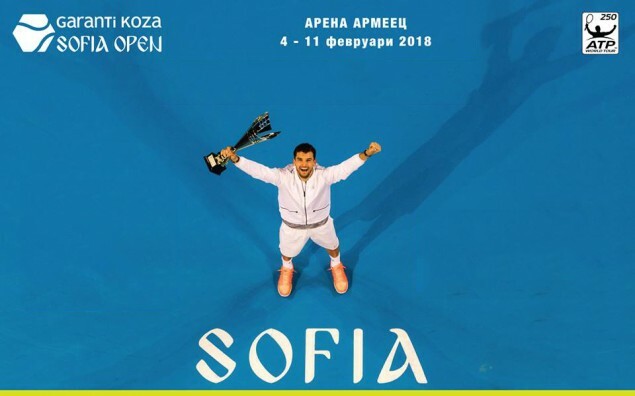 If he repeats today’s performance, Tiafoe will definitely be lifting the trophy, but it will be a completely different situation with a boisterous home crowd spurring on Sousa on his quest to become the first ever Portuguese winner in Portugal’s only ATP 250 event. It’s certainly a very intriguing matchup to wrap up this year’s edition of the tournament, especially considering the overall lack of strength of the field. It could very well turn out to be a historic day for Portuguese tennis if Sousa manages to pull yet another win.